Great location for building your home.Close to San Fillippo and Babcock Streets offering easy access to shopping, schools and major highways. Driving Directions: Eldron Blvd. SE to Pandora. Lot is on the right. 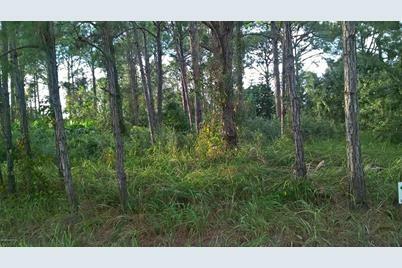 Listed by Reliable Realty & Assoc.,Inc. 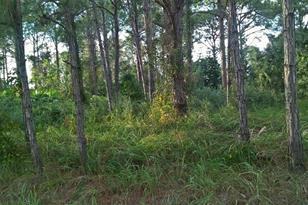 951 Pandora Road, Palm Bay, FL 32909 (MLS# 764810) is a Lots/Land property with a lot size of 0.23 acres. 951 Pandora Road is currently listed for $13,000 and was received on September 19, 2016. Want to learn more about 951 Pandora Road? 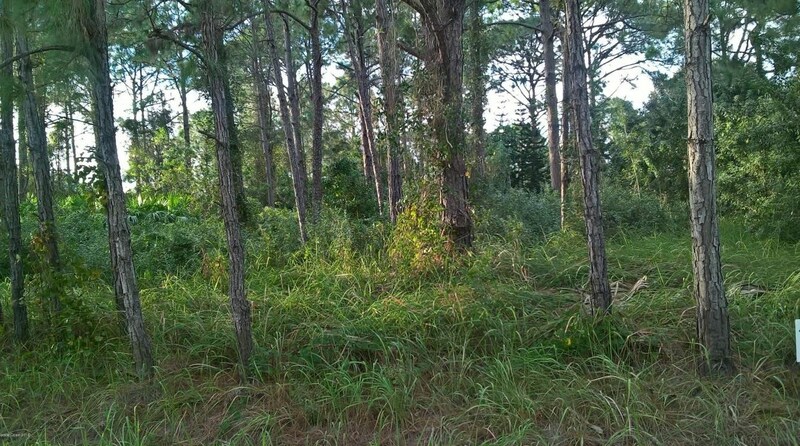 Do you have questions about finding other Lots/Land real estate for sale in Palm Bay? You can browse all Palm Bay real estate or contact a Coldwell Banker agent to request more information.